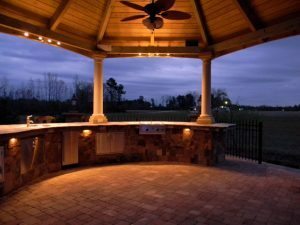 Standard Construction & Landscaping is a family-owned and operated company specializing in building unique, custom-designed outdoor living spaces for customers in Raleigh, Durham, Chapel Hill, and throughout the Triangle area. 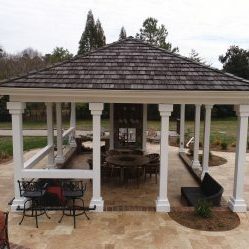 We are proud to deliver quality designs and workmanship at a reasonable price, serving all of our customers’ needs with integrity and dedication. 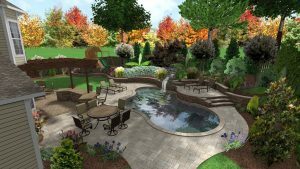 You have a vision for your home’s outdoor living spaces, and we at Standard Construction & Landscaping are here to bring it to life. 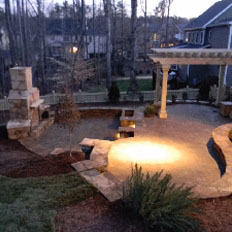 Our comprehensive capabilities in the Raleigh area include landscape design and installation, outdoor lighting, patios and outdoor kitchens, water features, custom decks, fences, gazebos, and much more. 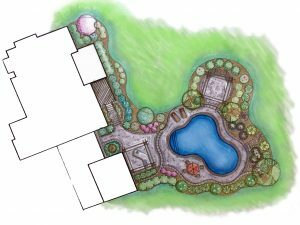 Best of all, we do everything with no hidden costs and no false promises: just a genuine dedication to customer satisfaction. 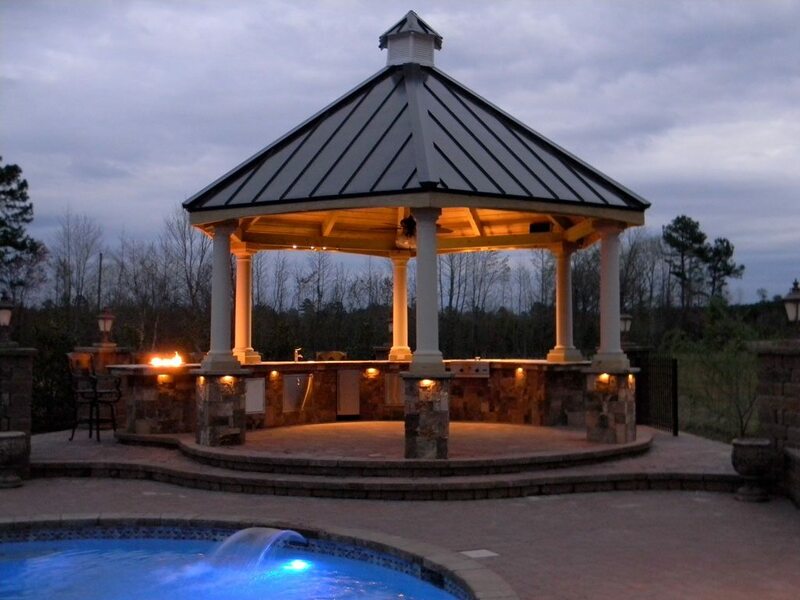 Every member of our experienced team—from designers to carpenters and landscaping experts—strives to deliver the highest level of quality available while designing and building custom outdoor living environments to your specifications. 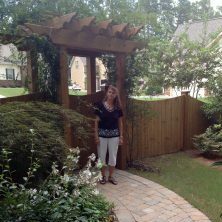 Contact us today for a free in-home consultation! View Our Project Galleries or Check Out Our Instagram Page!